It seems like every time you turn on the TV, there’s commercials, movies, and shows that highlight the use of artificial intelligence (AI) and/or machine learning (ML). The current trend of using AI and ML is even finding its way into medical devices. Recently, the FDA issued a press release about the potential of AI and ML to fundamentally transform the delivery of health care. 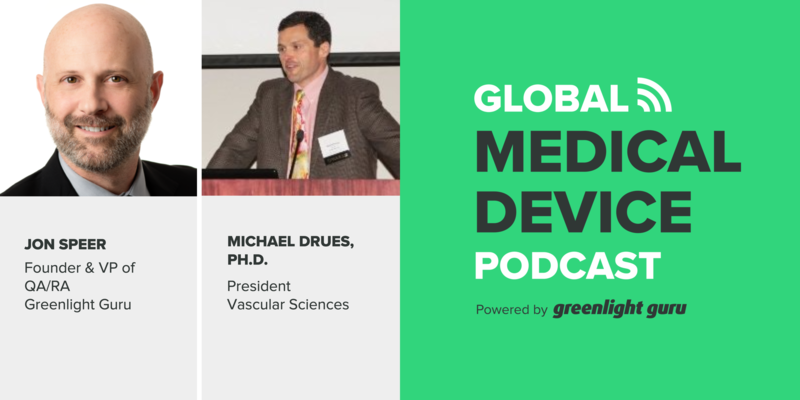 This episode’s guest is Mike Drues of Vascular Sciences, who joins Jon Speer to discuss nuances, regulations, and implications to know when incorporating AI and/or ML into medical devices and software. Like this episode? Subscribe today on iTunes or SoundCloud. Is FDA’s statement about AI and ML simply marketing hype? Other medical devices have the same opportunity, even if AI and ML are not used. Most medical devices are 510(k)s and may already have such potential, if substantially equivalent to a device that currently exists. The FDA is basically proposing the use of AI and ML to make companies be more proactive with product improvements that help patients. The difference between AI, ML, and other technologies is that AI and ML have ability to learn, adapt, and evolve; but may create quality and regulatory issues. AI software should give manufacturers recommended changes, how they should be handled, and when to identify change creep. Digital Health Software Pre-cert Program: Focuses on team, not device. Does this mean the FDA is moving away from 21 CFR Part 820 in favor of ISO 13485? Software as a medical device (SaMD) companies considering AI and ML should follow FDA’s proposed regulatory framework for AI- and ML-driven software. Yes it’s true – the US FDA is shifting toward ISO 13485. But how much and how soon? 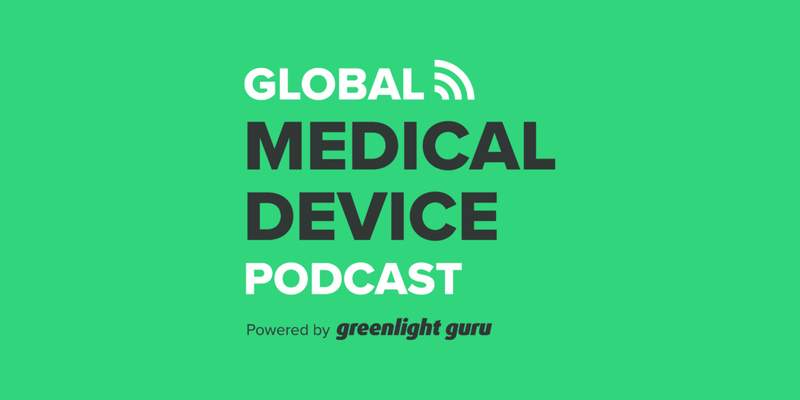 The Global Medical Device Podcast powered by Greenlight Guru is where today's brightest minds in the medical device industry go to get their most useful and actionable insider knowledge, direct from some of the world's leading medical device experts and companies. Want more free medical device resources? Get in-depth weekly articles, right in your inbox. Nick is the VP of Marketing at Greenlight Guru, the only quality management software platform designed specifically for medical device companies.